In the face of global climate change and increasing scarcity of mineral oil and natural gas deposits, Wilkhahn is backing maximum energy efficiency and virtually CO2 neutral production. To this effect, a joint venture was started with a local farmer in 2007 and the Wilkhahn Energie GmbH & Co. KG was founded. 2008 a highly modern combined heat and power unit has been producing both electricity and heating energy at the main production site in Bad Münder, Germany, that was used in production and administration buildings. It is powered exclusively by renewable raw materials. Wilkhahn was thus able to achieve a virtually CO2 neutral total energy balance. 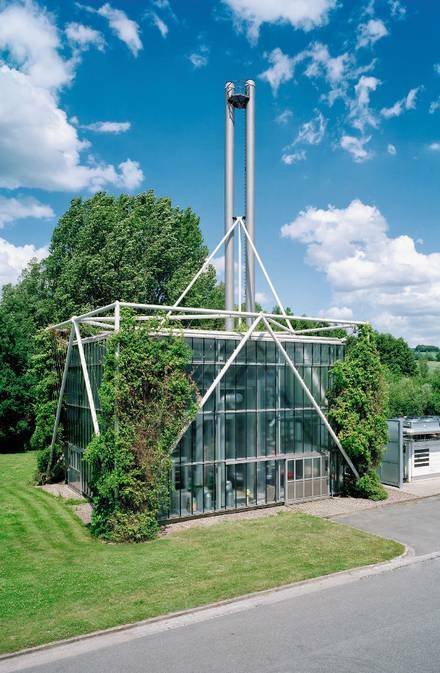 With an average running time of 7,500 hours with 3,000,000 kilowatt hours, the power unit produced approximately the annual electricity requirements of Wilkhahn, and, at the same time, the resulting waste heat was directly used as heating energy. The power unit thus has an efficiency level of 82 %. However, the best part was that vegetable oil was used as fuel instead of oil or gas: during the combustion process not more CO2 is released than was previously absorbed by the plants. In December 2012 the company suffered a severe blow. The combined heat and power plant that was driven by vegetable oils came to a permanent standstill due to a technical fault. As a result, the proportion of renewables used at the Bad Münder headquarters dropped to 42% of 52% in 2013 – but it was still a very positive contribution to climate protection. However, we’ve had to adjust our ambitious climate-protection target due to the failure of the combined heat and power plant. 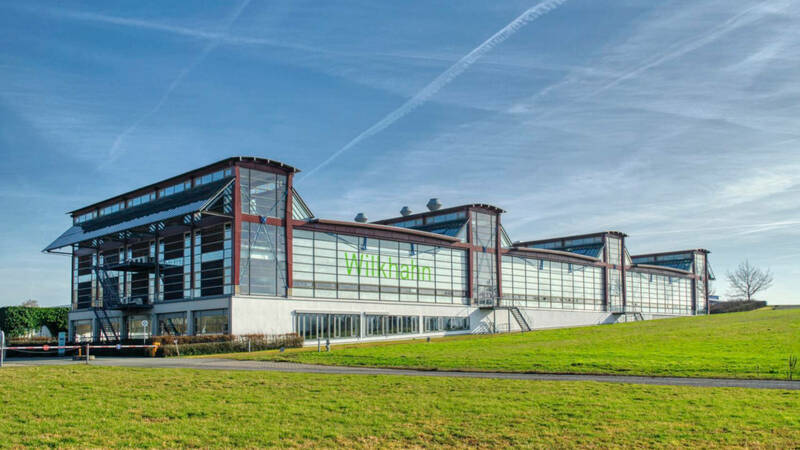 In the future, we’ll be endeavouring to obtain 50 per cent of the energy used at the Wilkhahn headquarters in Bad Münder from renewables. We understand architecture as being a built environment. Architecture therefore becomes an expression of corporate approach. What is more: we are convinced that responsible design of the environment can have a positive influence on value judgments, attitudes and last but not least, on human relations. This applies to buildings and spaces as well as to their interiors. The roots. The future needs roots The oldest building stage dating back to 1910 is still preserved today, integrated into the "Altes Kesselhaus" (old boiler house), which was made into a comm unication centre in the wake of conversion of the old factory into an administration building at the beginning of the 1990s. 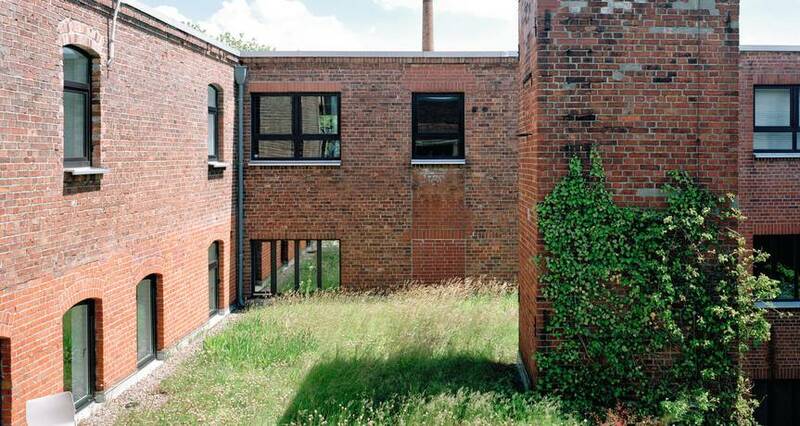 Solid and functional: the frequently extended factory built in traditional brickwork is nowadays used as a service centre and amongst others accommodates the wiege Entwicklungsgesellschaft mbH, an independent subsidiary company since 1985. 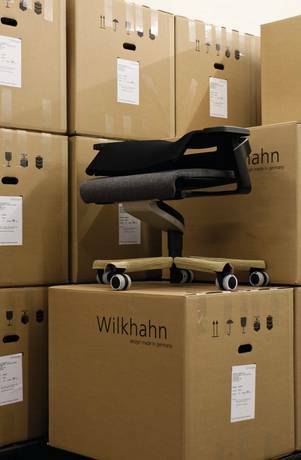 The 1950s and 60s were the time of "architects' chairs" at Wilkhahn. Names such as Jupp Ernst, Roland Rainer, Hans Bellmann, Walter Papst, Herb ert Hirche and Georg Leowald stood for the company's new, design-oriented approach that was based on the principles of the Deutscher Werkbund, Bauhaus and the HfG Ulm (Academy of Design). It was a matter of course that Leowald and Hirche were also commissioned with the upcoming building tasks of the dynamically growing company. The administration building, built by Herbert Hirche in 1960, is a model of excellence. It was designed with a visible concrete supporting structure with a nogged clinker brick facade. After corporate culture had continued to develop over the course of decades with a holistic understanding of product design, social partnership and envir onmental responsibility, Frei Otto's pavilions marked the beginning of buildings becoming a conscious, integral part of corporate culture's sphere of activity. In this form, the four pavilions are production halls and now also administration buildings that are unique throughout the world. Additional expenditure has long since paid off many times as a result of the high utilization scope afforded and the ongoing PR and marketing effects. Ecological responsibility, a theme upon which Frei Otto already concentrated with the design of the pavilions, was adopted as a resolution by the Wilkhahn Administrative Board in 1989 and thus became an integral part of corporate development. Thomas Herzog's production halls marked both an internal and external symbol of corporate responsibility and new opportunities in design, technology and employment of materials. 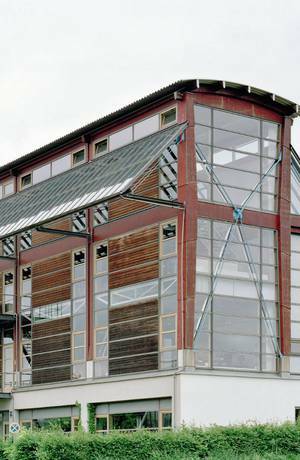 It was the first time that industrial production halls were built in line with decidedly ecological aspects. 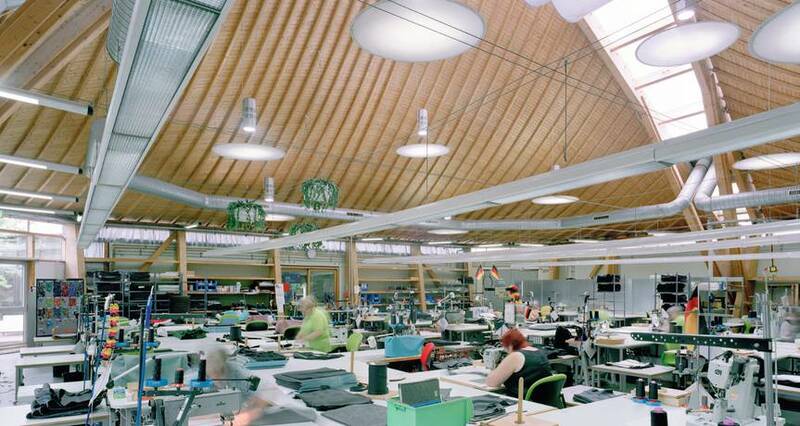 Wilkhahn culture is characterized by the fact that spectacular architectural innovation takes place in production areas. The so-called "Herzog Halls" are therefore convincing evidence of the consistency of design standards. The messages of the brand are thus borne out by products and by production processes too. The key objective of ecological efforts at Wilkhahn is to contribute to the long-term preservation of ecological balance as the basis of a liveable future and meaningful economic growth. 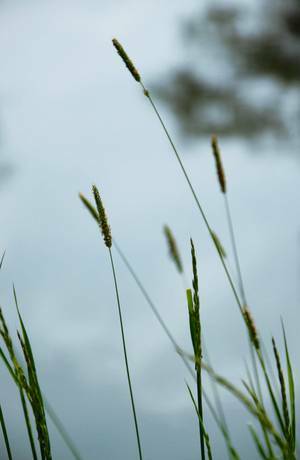 These objectives are laid down in plant agreements on environmental protection. For Wilkhahn, environmental management, quality management and occupational safety are inextricably linked. That is why we have an integrated management system: all Wilkhahn sites work according to a uniform environmental management system that is validated at the Bad Münder site (Germany) in accordance with EMAS and certified in accordance with ISO 14001. Wilkhahn supports corresponding certification on the part of its suppliers. Wilkhahn's main production site as well as all European sales offices are certified in accordance with the quality management standard of ISO 9001. When selecting suppliers, Wilkhahn assigns considerable value to their using a comprehensive and functioning quality management system. 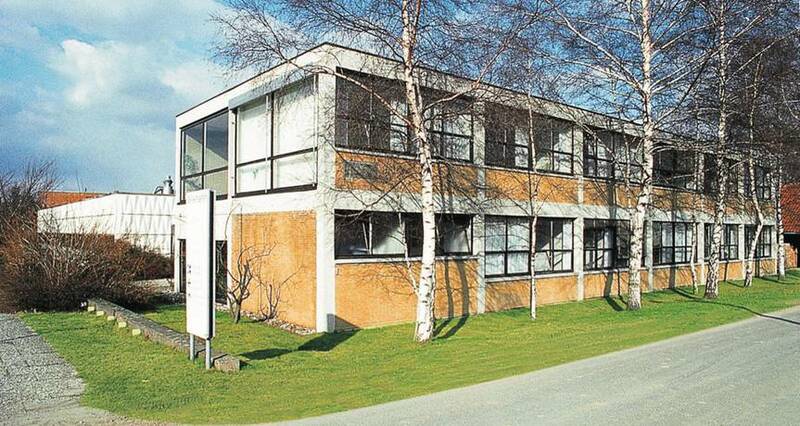 Wilkhahn ranges are produced or assembled in Bad Münder (Germany), Castellon (Spain) and Sydney (Australia). Water is becoming an increasingly important resource. Wilkhahn spares no effort to minimize water consumption in production and to ensure that water quality is not impaired. Due to the treatment of process water, the quantities of waste water requiring special supervision has been reduced by 80 per cent. The Wilkhahn waste management concept embraces sorting waste according to one-type materials, recycling and disposal of all fractions of waste resulting from production and administration. The newly erected co-generator for combining power and heat at the Bad Münder site is powered by renewable raw materials and from 2008 onwards it will ensure virtually CO2 neutral production. Our responsibility does not stop at the end of the utilization phase of a product as we offer our customers extensive services for taking back and recycling used products. We guarantee that used products may be returned in their entirety. The chairs are dismounted at our plant, all components are sorted according to one-type materials and # if possible # are recycled. 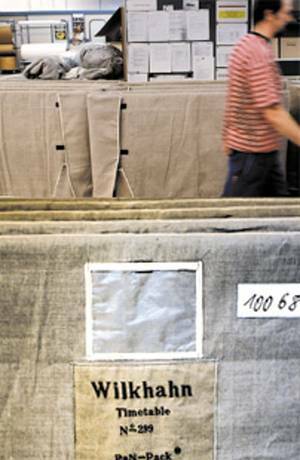 Due to the clear marking and identification of all materials, due to their nontoxicity and due to easy dismountability, we can today ensure that the components of a Wilkhahn product are returned to both decentral and local material and production cycles and are properly recycled and, if necessary, disposed of. This serves to reduce energy-intensive (and thus ecologically questionable) return transport over long distances. All components used by Wilkhahn permit more or less non-destructive disassembly. All components weighing more than 150 g bear a material identification mark to ensure that materials can be sorted according to a single type. No material protecting agents or halogen-organic combinations are used that prevent subsequent recycling. This allows a large proportion to be recycled. For Wilkhahn ranges, returnable transport packaging made from renewable raw materials is mainly used that can be reused, recycled or composted.